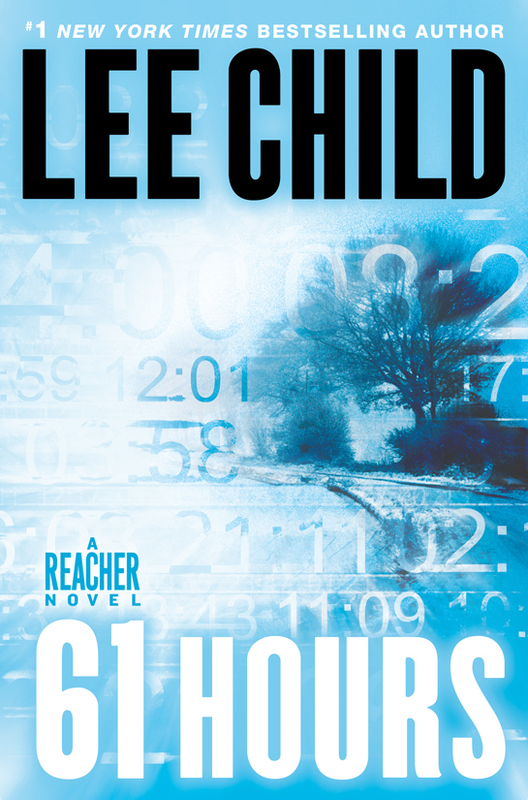 I can’t remember when I read my first thriller. It was probably a long time ago, back when books weren’t actually called ‘thrillers’. But whenever it was, it must have at least given me enough of a frisson, as the French would say, to make me want to read more of the same. Someone - I forget who but they must have possessed great wisdom as well as being damned fine looking and charming to boot - once said that the difference between a crime novel and a thriller is that in the former a crime has to be solved, whereas in the latter, something has to be prevented. I know that’s a very sweeping generalisation, but I thought I’d throw it in as a point for discussion for no other reason than it was in my mind. And I now feel much better. So what is a thriller? Well, to be fair, anything that thrills. And into that broad pond you have to include the whole panoply of fiction (although I’ve read plenty of non-fiction books and biographies which thrilled me more than somewhat). There are children’s books that thrill; horror, fantasy, sci-fi, steampunk (which for some reason makes me think of Popeye – the sailor man, not Doyle) and westerns, all doing their bit to grip their readers. But let’s keep it simple. To start naming names of thriller writers would be to stumble headlong into a murky pool of no return, because I’m sure to miss a name, cite X who claims not to write thrillers, upset Y who feels slighted, or enrage the famous non-writer from Tunbridge Wells who wants me burned at the stake after having my nethers crushed by a large pair of bricks. But I can’t really duck out of that one, so please forgive all and any omissions. 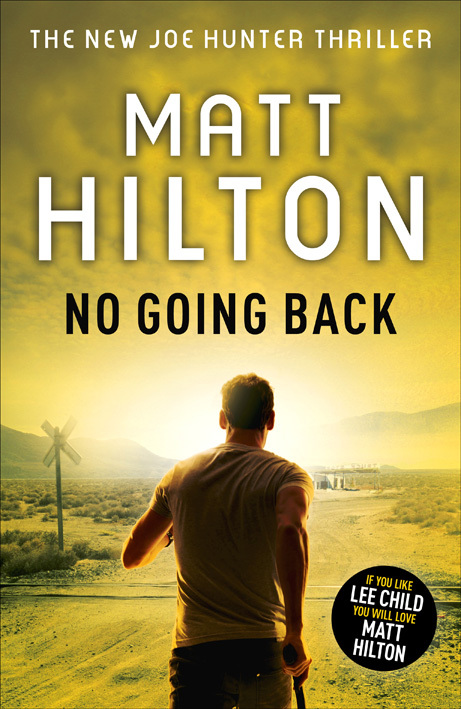 Over the years, the generic novel we might now be told is a thriller has evolved into its own beast. This is due partly, I believe, to perception, partly to fashion… and perhaps a whole lot more to the dark arts of marketing, where hyperbole is as common as breathing – a bit like modern television news reporting. 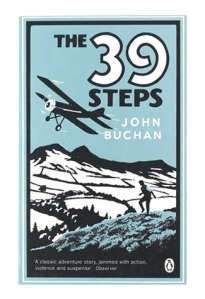 I don’t know whether something, say, like ‘Rogue Male’ (Geoffrey Household 1939) or ‘The Thirty-Nine Steps’ (John Buchan 1935) - there, I’ve gone and upset loads of people over the age of 60 already, who are now spitting out their coffee in disapproval, while others are saying ‘Who?’ – were classified officially as thrillers. Perhaps there are people far more, shall we say, senior, to me who will write and tell us. 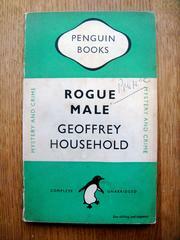 But those books – although dated now - would almost certainly be classified as thrillers today. This might be due to the current fashion of labelling any fast-moving plot with guns a thriller just because it’s so obviously not a ‘cosy’. Fair enough. But that’s to ignore many books which thrill on different levels. 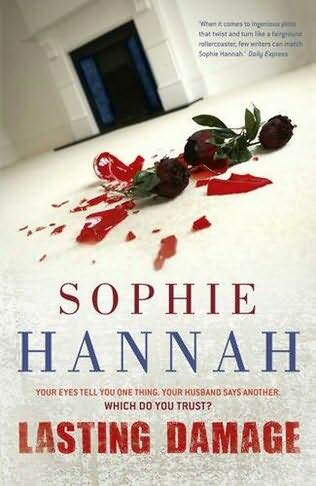 Psychological thrillers, of the kind penned by Sophie Hannah, for example, about everyday people caught up in not-so-everyday events, undoubtedly thrill; I’ve had many a disturbed sleep after something I’ve read has stayed to haunt me. I’ve heard the same said of forensic and CSI-style thrillers, although I have yet to find the idea of anyone wading through body parts and their related secretions in high heels and power suits in any way thrilling, although that’s a matter of personal taste. 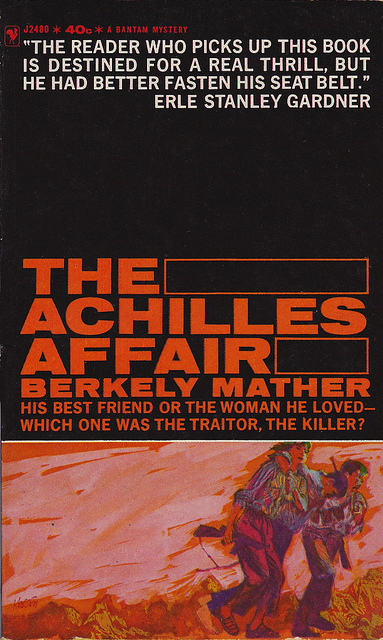 For me, though, the real thrillers tend to be those where the plot involves a fair bit of pace and action, where the central character is not necessarily a professional, but has some of the necessary attributes and skills to cope with physical adversity, where a sidekick might be involved, or, at least, a contact who can provide useful information to keep the story racing along and provide an alternative viewpoint. Spy thrillers (I must declare an interest here: I write books referred to as such by the publishers), are a good example. Like the Household and Buchan titles, they often centre on something being prevented, where a chase is on or where guns are in evidence and life is threatened, sometimes on a global scale. Fleming’s 007 is a clear case, along with John Gardner (who wrote Boysie Oakes spoofs, then turned to writing Bond books himself). 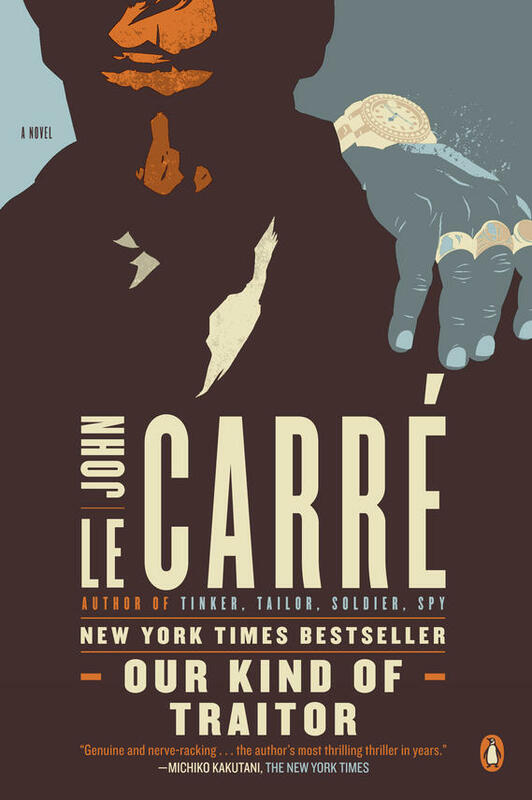 Others include the likes of John Le Carré, Len Deighton, Duncan Kyle, Alistair MacLean, Desmond Bagley, Berkely Mather, Eric Ambler… the list really does go on. 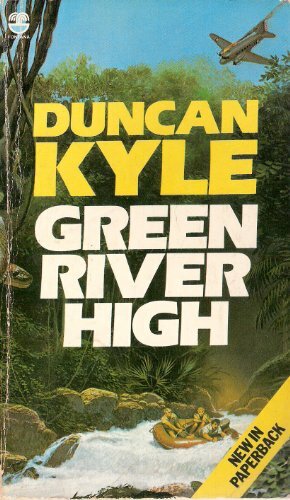 Many of these authors also wrote more adventure-style thrillers, too, while many focussed more on the technical detail and procedure of spy-craft and less on the bangs, which can slow things down a bit in my opinion. But they are nonetheless following the same path of prevention rather than solution, and where the storyline does not necessarily allow procedure or rules and regulations to get in the way. 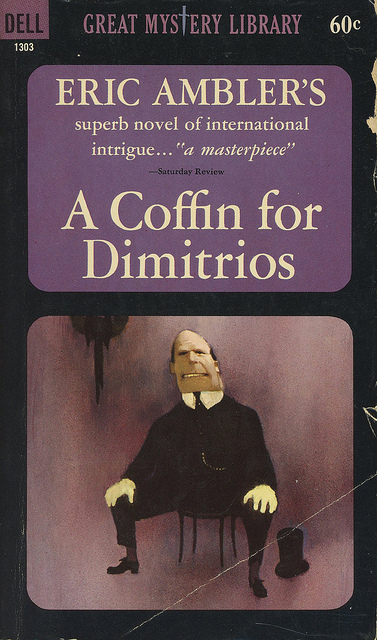 Modern examples in the genre are the likes of Jeremy Duns, Simon Conway, Stephen Leather, Matt Hilton, Matt Lynn, James Barrington, Lee Child… and so on. But you can see what I mean. 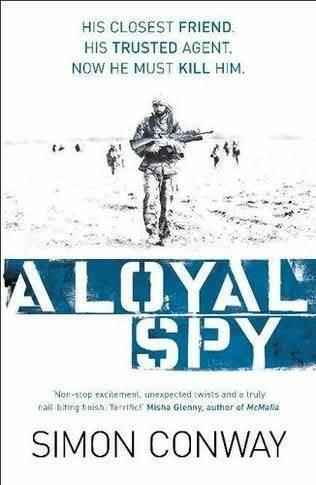 Then there are the more obvious high-action thrillers of the kind written by former special forces personnel like Andy McNab, Chris Ryan or Duncan Falconer, where authenticity is the obvious draw, playing on our knowledge that the author has been there and done it for real. 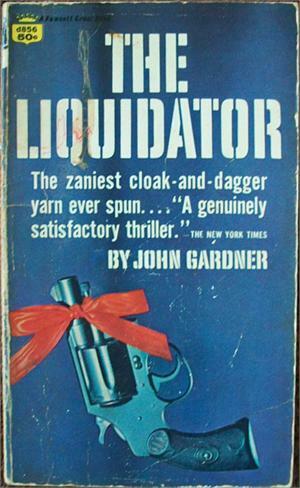 Not that I believe that an author who doesn’t genuinely know his Sig from his Sauer can’t write a perfectly good action thriller; good authors do extensive research (try Gerald Seymour, for example), and what they can’t verify, they make up. If it’s done well, it works brilliantly. It has been claimed by some critics that British thrillers do not equal those from across the pond. Stout defenders counter that, as you would expect. As an avid reader of both, I don’t think American or British thrillers are better than the other… they’re simply different. The appreciation, I believe, lies more with the reader’s interpretation of the story, setting, style and plot, than where the author comes from. To anyone with a life rooted in, say, Carlisle or Chipping Norton (both charming places, before anyone reaches for their curare-dipped keyboard), a fast-moving story set in LA or San Francisco might well seem a touch more glamorous. On the other hand, I’ve had confirmed thriller fans in the States claim a preference for British examples of the genre simply because they’re different and they like reading about non-US settings with a different use of language. As has always been the case, many British authors set their books on other continents, opening up their stories to a wider readership. Some cynics will claim this is more about getting audience share than anything, but why not? This is a business, after all, and authors should be permitted to be as professionally aware as anyone else. Still, it’s not all that bad; one thriller writer I know finds he picks up readers who stumble on his books while trawling through general fiction, purely because his covers stand out from the pack. (Mine, on the other hand, are all in the Crime section, and if they stand out at all, it’s only because I’m next to Henning Mankell and squished to one end of the shelf). Whatever one’s perception of the term ‘thriller’, it’s clearly in the eye of the reader, and their inner ability to acquire a vivid picture from the words provided which takes them into a different world. Some will find it doesn’t work like that, and might wonder why a book is called a thriller. Without being jingoistic, I’m happy to feel that thrillers by British authors are up there along with the best. And if they continue to entertain me, what more can I ask? ADRIAN MAGSON is a freelance writer, reviewer and creative writing tutor, and lives in England. He is a frequent contributor to SHOTS.